that would be excellent if you could! thanks !! Where did you order from if you don't mind me asking? 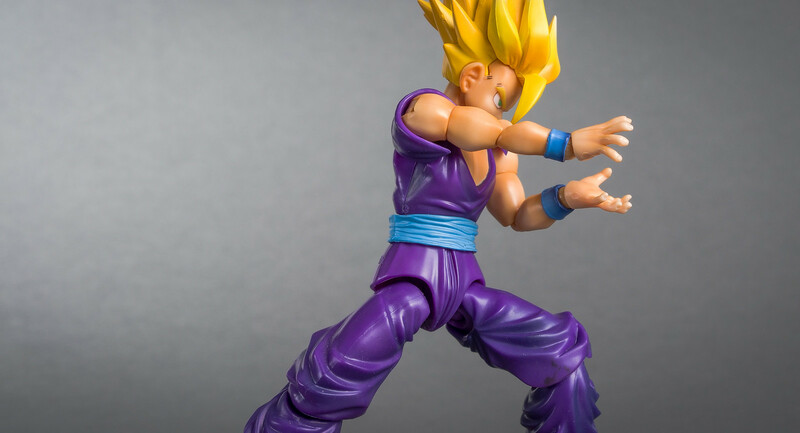 Crazy to see how much the price of SDCC Gohan has increased in just a few short months. Get em while they are cheap! 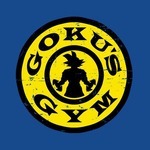 Gohan for $220? Since when did it become that expensive? 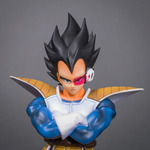 I just paid $190 for SDCC Gohan on Amazon. I've been watching it steadily creep up in price the last couple of months, especially so on ebay. 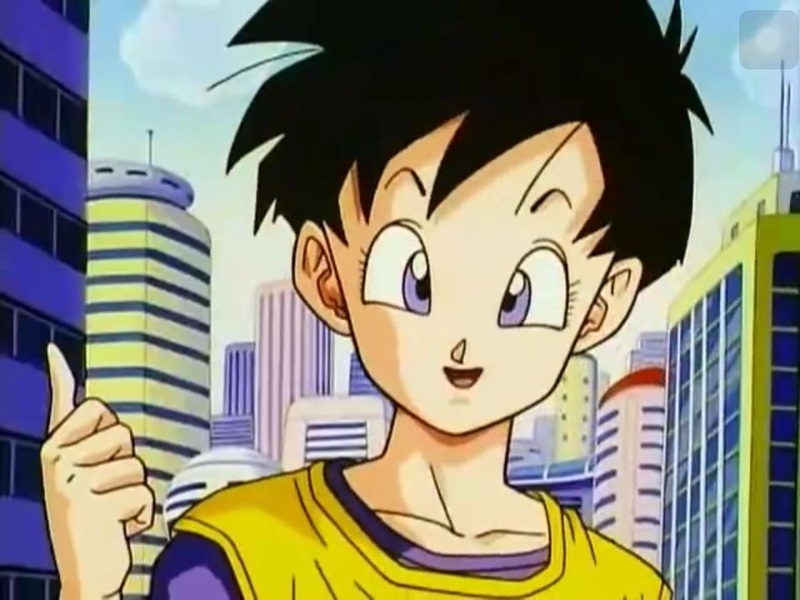 Here's to hoping they re-release manga Gohan! Yup prices are up there I paid 170 should be here Friday and manga gohan is around 190 the cheapest I've seen. I'm contemplating buying him but what are chances of a rerelease? What's y'all's opinion? I thought they stalled gohan because they opened up to Europe so that they could release gohan for both. I dunno, but like I said how many re-releases of gokou and piccolo so far and no gohan?? 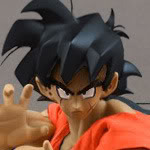 hey ichigo, if you need some $ towards your sdcc goku you could get onto the 1st form gohan hair casting mission! I was joking but that is cool to hear! I'll be sure to make a B/S/T when I can procure some nice castings for anyone whos interested. If you're able to master casting and enjoy the process, I'm sure I can figure out something I'd like a copy of! Full set over on Toyark. Last one I grabbed to be complete with them all. Got it "reasonably" - in the scope of how they are selling right now. AKA, not reasonable. Easily my personal favorite figure in the line. Great pictures, alex2k5! Gave me some ideas on how to display mine! 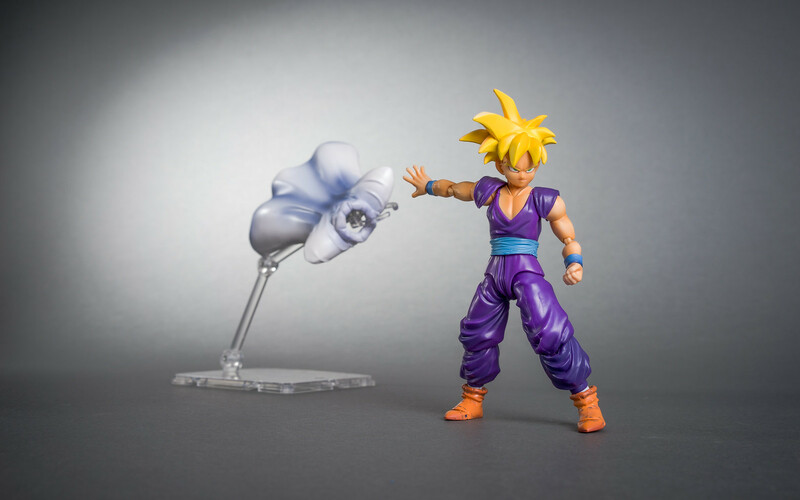 what is a good price for SDCC Gohan right now? Hopefully he'll come down a little with the re-issue coming out. Might deter some buyers and cause the sellers to cut down on their prices.